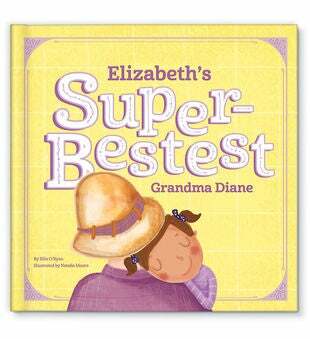 Celebrate a child’s love and pride for their super-bestest grandparent with this personalized children’s book. 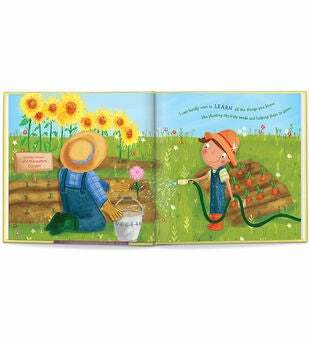 Written uniquely from the child’s perspective, this heartwarming story will be treasured by the grandparent forever. 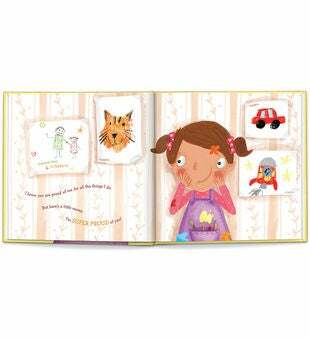 Our Personalize Storybook for Grandma is a story commemorating the special, nurturing bond between child and grandparent! Gender and ages: Grandma's of all ages!